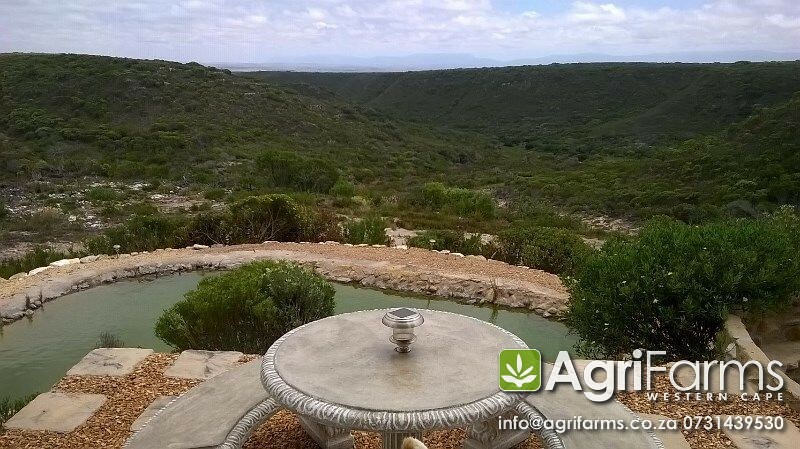 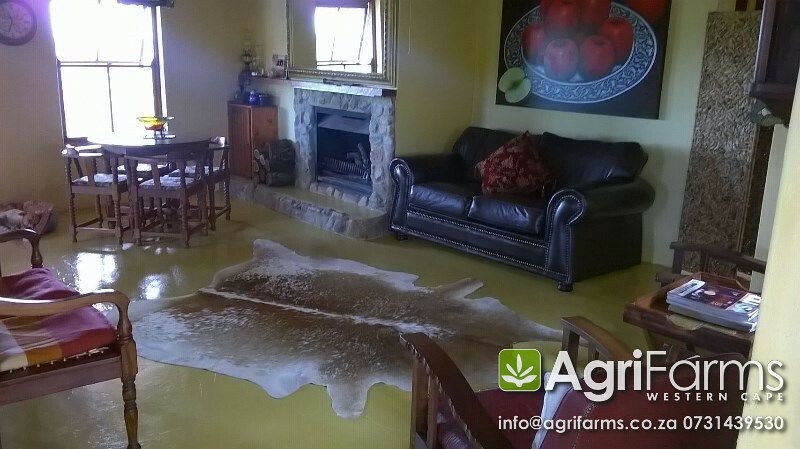 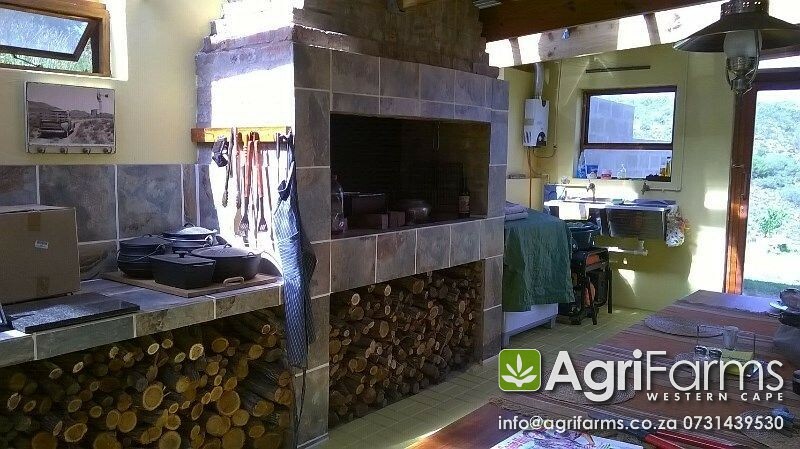 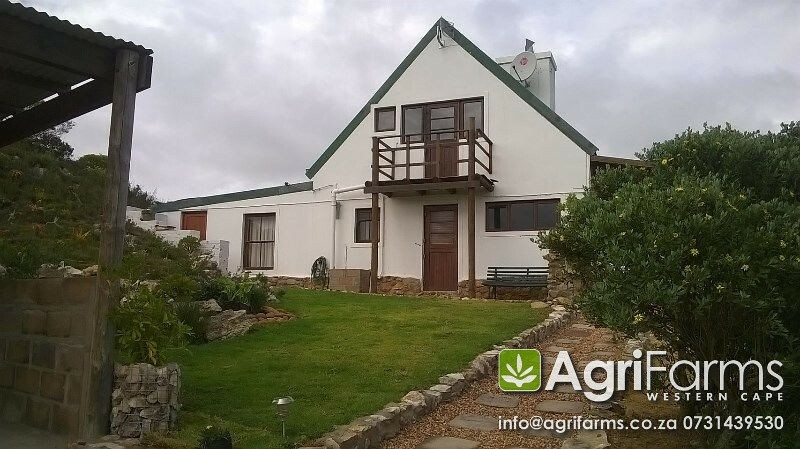 a Lifestyle or retirement farm with lovely view of the valley and mountains in the distance.The 108 hectare farm is off the grid with natural game which makes country living just that extra special. 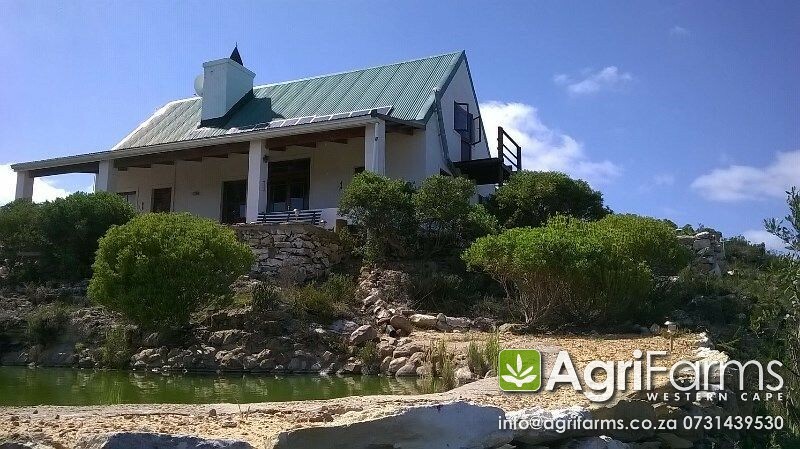 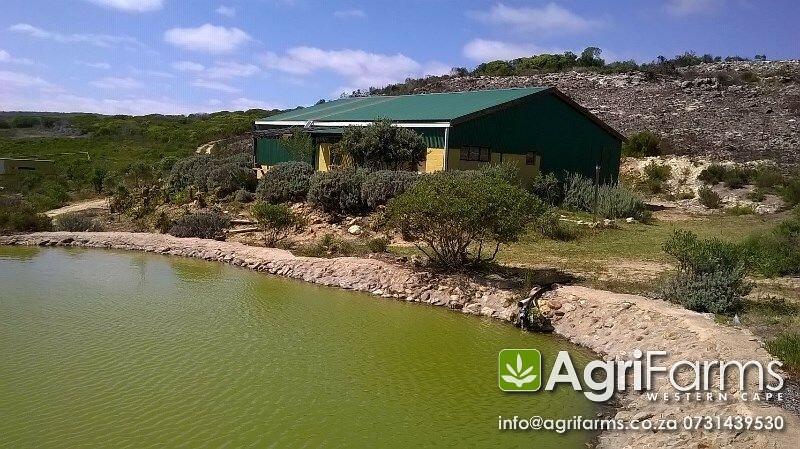 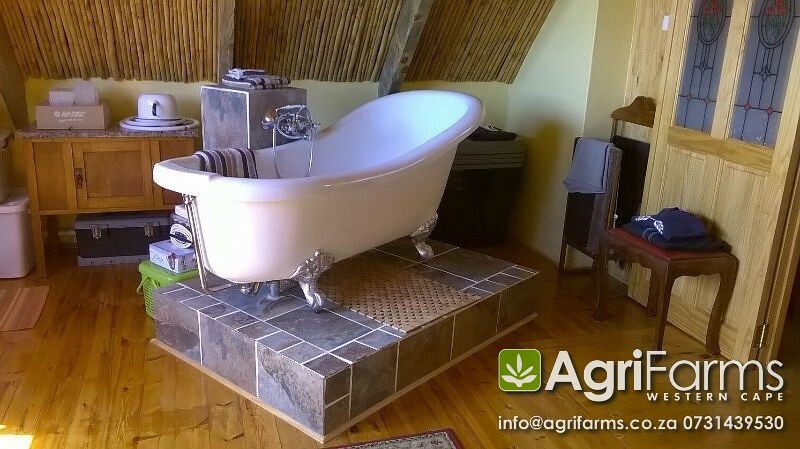 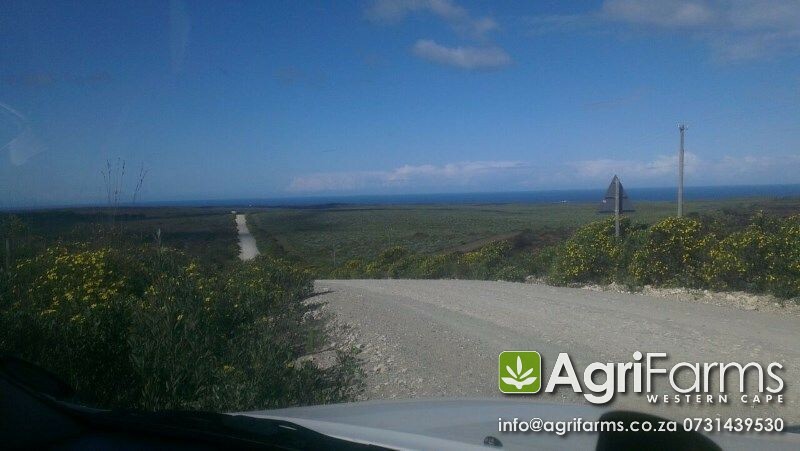 The farm is +- 4 km from the sea between game and livestock farms and consists of the following:-Solar system which provides electricity to a 3x bedrooms - 2 x bathrooms Karoo Style House. 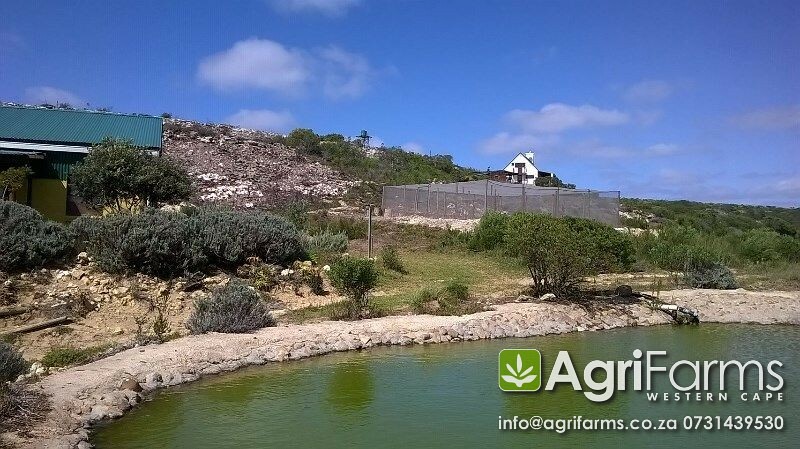 Bore hole with solar pump feeding three tanks and overflowing into two earth dams. 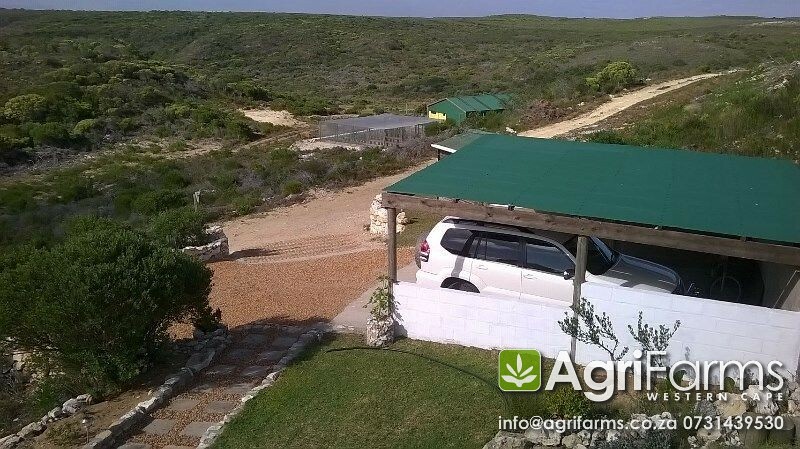 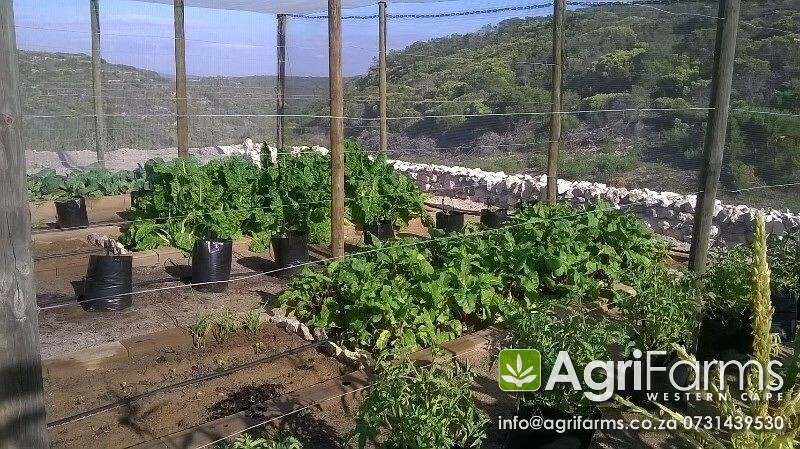 There is a barn, stables, veggie tunnel (12x12metres) and fruit orchard with 60x different two year old fruit trees.